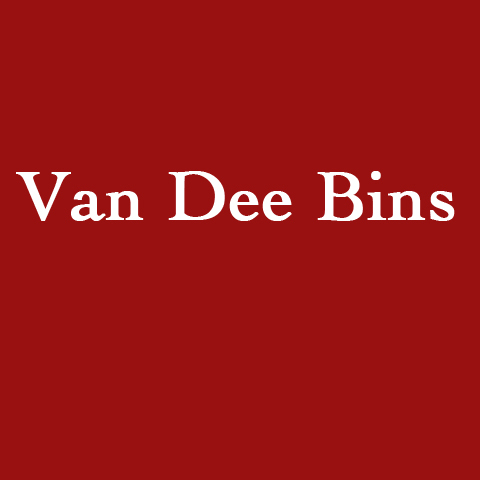 "Van Dee Bins Wins For Your Grain Bin Needs" Van Dee Bins, L.L.C., in Deep River, IA, is the area's leading grain equipment company serving Grinnell, Marengo, Williamsburg and surrounding areas since 1976. 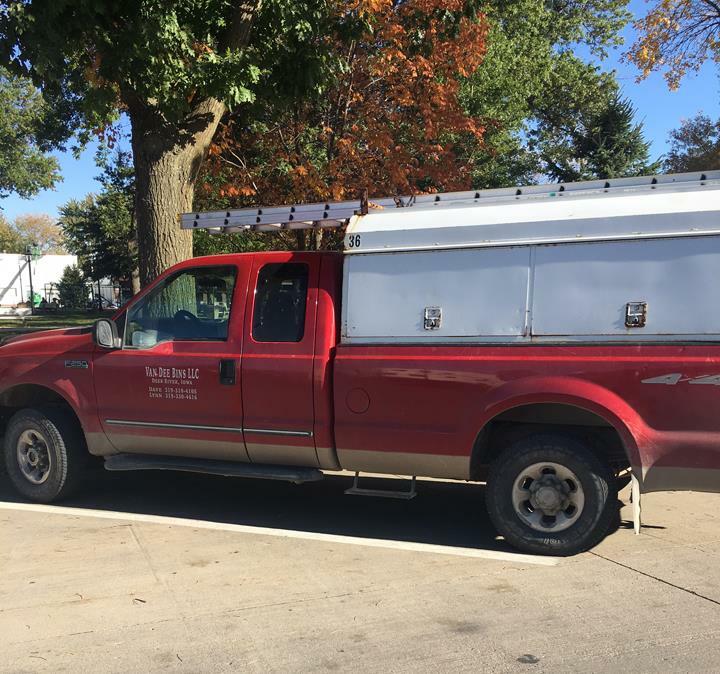 We offer grain bin and grain dryer sales, service, parts and more. 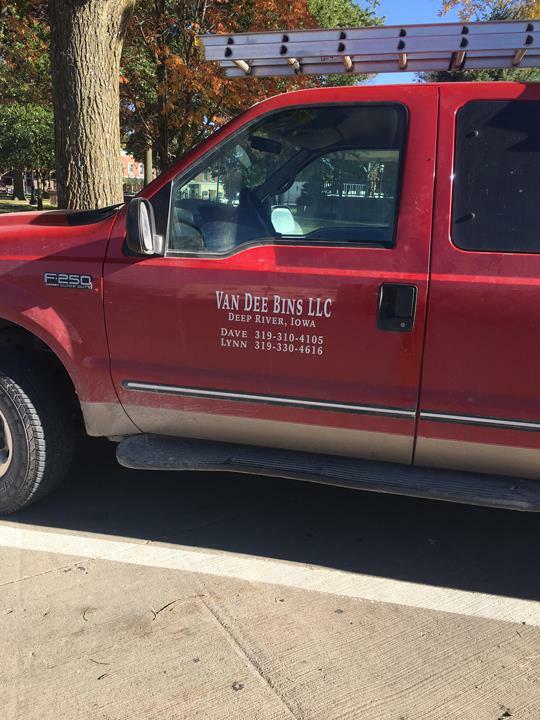 For all your grain equipment needs, contact Van Dee Bins, L.L.C. in Deep River.